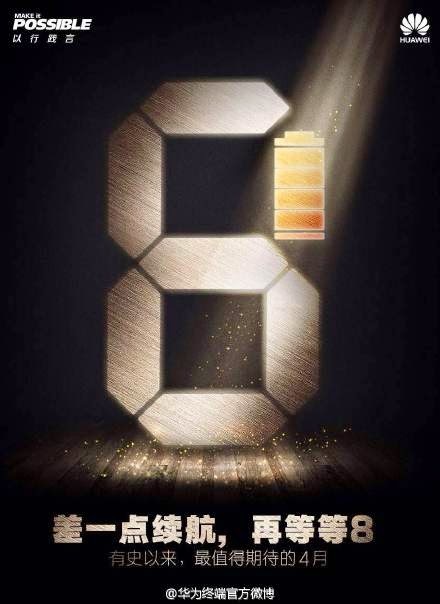 Huawei is expected to host a big event in London on April 15 and we’re anticipating to see the company’s next flagship, the Ascend P8 make a debut. 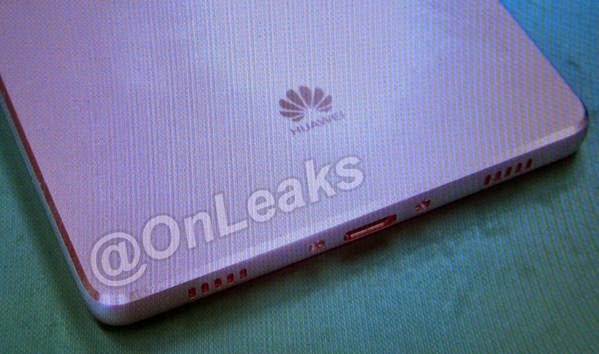 While we are waiting for the big announcement, serial leakster @OnLeaks is treating us to an image showing the Ascend P8 in the wild. As you can see for yourself, the phone looks quite premium, boasting a metal frame and an atypical glazed back coating. If what the rumor mill is saying turns out to be the real deal, the Ascend P8 will arrive with a 5.2-inch display with 1920 x 1080 pixel resolution and will take advantage of a ceramic unibody. Huawei’s own octa-core Kirin 930 CPU will be powering things on board together with 3GB of RAM. It is also said the phone will take advantage of a setup of two 13MP cameras on the back. Naturally, the Chinese company will be putting its latest Emotion UI version (based on Android 5.0 Lollipop) on top of the phone. A 2600 mAh battery will power the device, but given a recent teaser which highlighted the battery, we might end up seeing the phone arrive with a chunkier power source.